I serve on the Board of Directors of Northside Center for Child Development in Harlem, New York City. In memory of our Aunt, Dr. Hilde Mosse, our family has been one of Northside's most significant private benefactors for more than 20 years. Founded by Drs. Mamie and Kenneth Clark, the Center's mission is to foster the healthy development of children living in vulnerable surroundings and facing daily social injustice including racism and its related destructive consequences. Annually, Northside, a public-private partnership, serves over 3,000 children and families in Harlem, Northern Manhattan, South Bronx and Brooklyn. Northside provides high quality mental health and educational services to empower its clients to respond to challenges in a fashion that we hope will help them reach their full potential as people and members of their community. I was grateful for the opportunity to honor Aunt Hilde, one of the first Caucasian child psychiatrists to work in Harlem, at our Gala Event at the Mandarin Oriental Hotel at the Columbus Circle, New York City. I also appreciated the opportunity to share with the audience some history of my father's stepfamily - a family which, almost a century ago, was one of Germany's most wealthy and powerful. It is an honor for my brother, Hans, and me, to be associated with Northside Center and Dr. Thelma Dye, our talented leader, chief executive and fellow Cornellian. This is an institution that makes a tremendous positive difference every day in the life and welfare of your city, your workplace and your home. In caring for our brothers and sisters, Northside exemplifies the values and continues the work with which my Aunt, Dr. Hilde Mosse, was so closely associated. 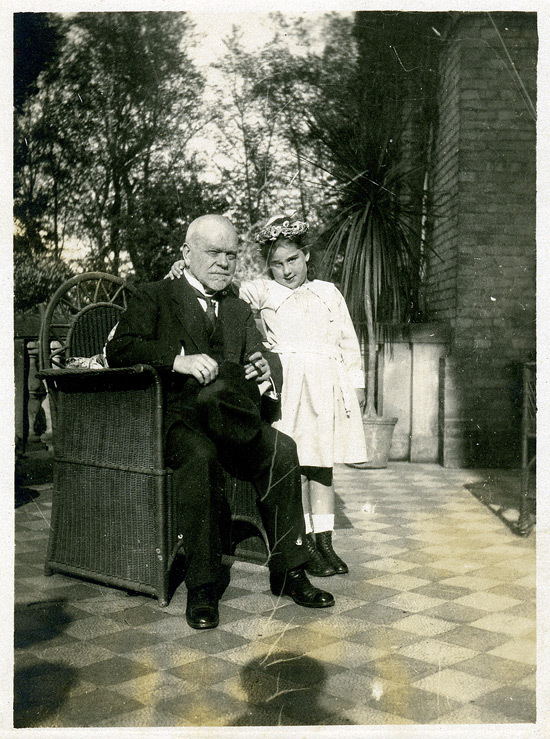 Hilde's mentor was the prominent psychiatrist, Dr. Frederick Wertham. 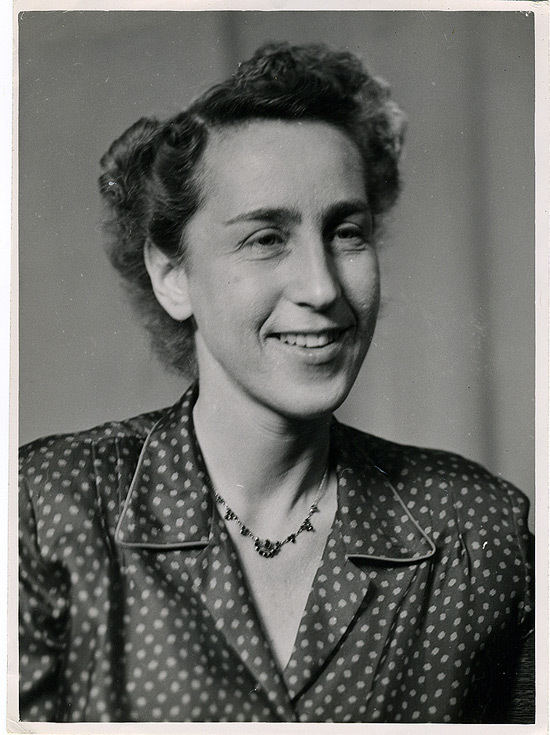 In partnership with Dr. Wertham, Aunt Hilde was the founding chief psychiatrist of the Lafargue Clinic. 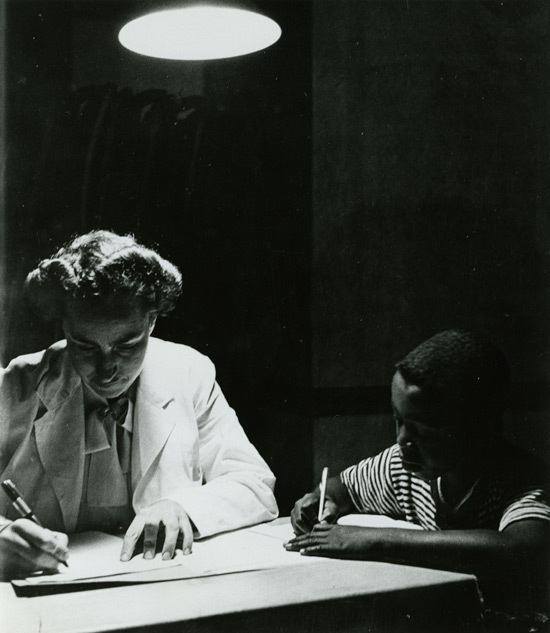 In 1946, Lafargue and the Clark's Northside Center were the first mental health clinics in Harlem. So began my Aunt's 30 plus year dedication to addressing the issues associated with the learning and psychiatric maladies of Harlem's children. 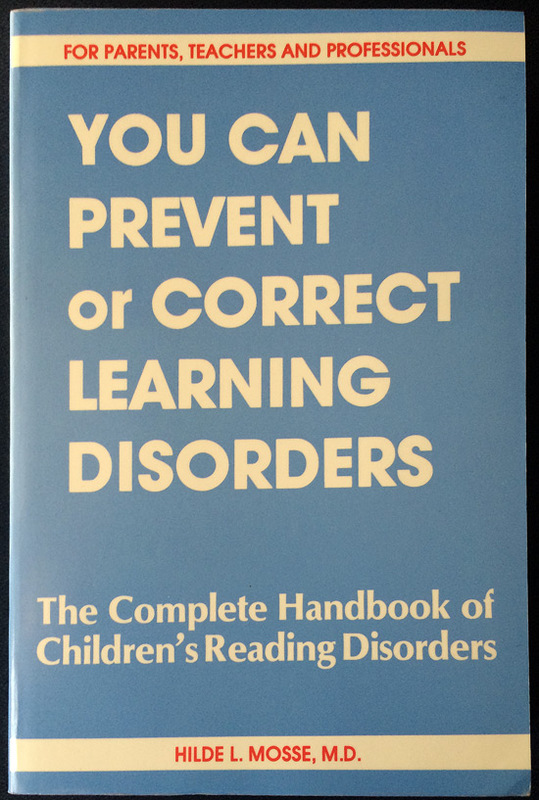 Aunt Hilde authored a book called "You Can Prevent or Correct Learning Disorders – The Complete Handbook of Children's Reading Disorders" which was published just days after her passing. It is a comprehensive treatise on how to solve the problems with which she grappled with during her entire career. This book fundamentally challenges the casual attitude of the educational establishment towards students with dyslexia and other reading and learning disabilities. 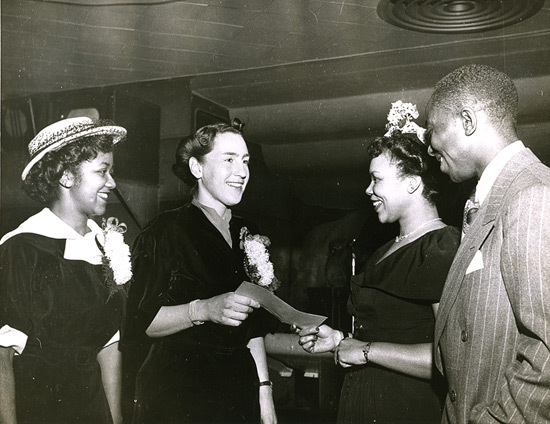 One of Hilde's proudest moments was when a special letter was received by the Lafargue Clinic from the head of the NAACP Legal and Educational Defense Fund, Thurgood Marshall, future Associate Justice of the US Supreme Court. The letter thanked Lafargue for their assistance with the landmark case, Brown v. Board of Education. My Aunt was born 101 years ago and she passed away from cancer 41 years ago at the age of 70. 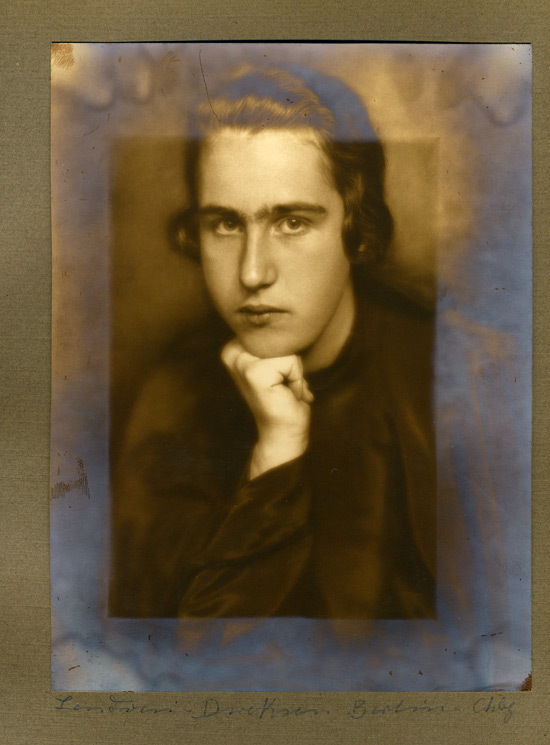 For nearly 40 years, Aunt Hilde lived in Manhattan. 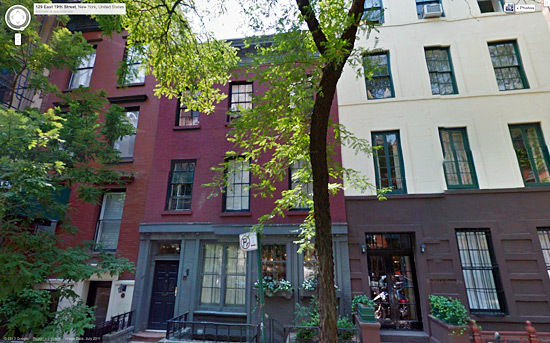 She lived in a very modest apartment on 19th Street on the 2nd floor. It has since been gentrified. My brother and I knew Hilde as a generous, loving and somewhat outspoken, meaning, especially liberal. We appreciated how much she adored our Dad, her stepbrother, and spoke well of her brother, our step-uncle, George. Her boyfriend was African American. Coming from a progressive family in the late sixties and early seventies, we thought that was pretty cool. Aunt Hilde would join our family for long walks and hikes where it became clear that she was very concerned about the less fortunate in cities or the potentially negative effects of mass media on children and adolescents. We learned that she believed that we are all our brother's and sister's keepers. But it was towards the end of my Hilde's life and the beginning of our professional lives that we learned much more about my Aunt that combined with our parental upbringing would have a great influence on our behavior. 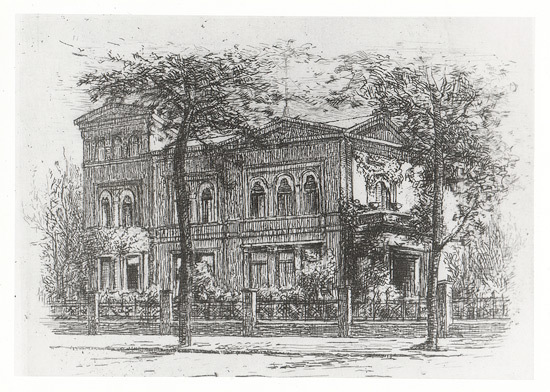 We learned that my Aunt was born in Berlin into one of the wealthiest and most prominent Jewish families of Imperial Germany.This is her birth home. Her grandfather, Rudolf Mosse, founded a publishing empire and pioneered the newly established international advertising industry. Apparently Hilde frequently joined her mother in philanthropic efforts to address the needs of the poor and became quite socialistic and anti-establishment in her political beliefs. This led to an estrangement with her father, the son-in-law heir to the family’s business empire. 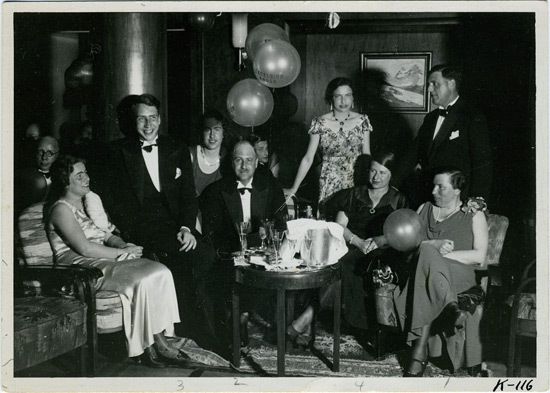 In the family photo below, my Aunt Hilde is to the right of her father, my step grandfather. Hilde felt that her father did not do enough to stave off the fascist tsunami that would overwhelm Europe. One of the family newspapers was the Berliner Tageblat which was the "New York Times" of Germany before it was personally shut down by Hermann Goering only a few days after Hitler took power in 1933. 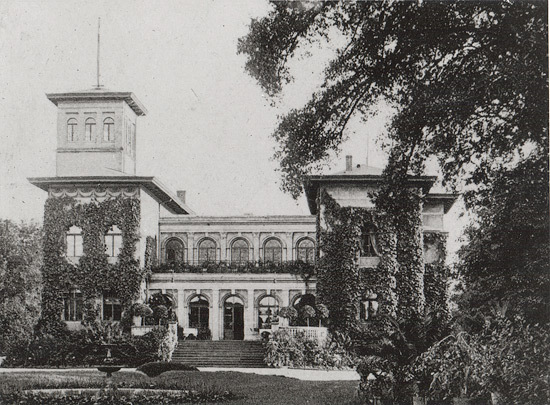 The Mosse family was exiled and most of their assets were confiscated. Only weeks ago did I come to fully appreciate the wealth and power of this family. They apparently had multiple Downton Abbey’s like this one, Shenkendorf, a country getaway. 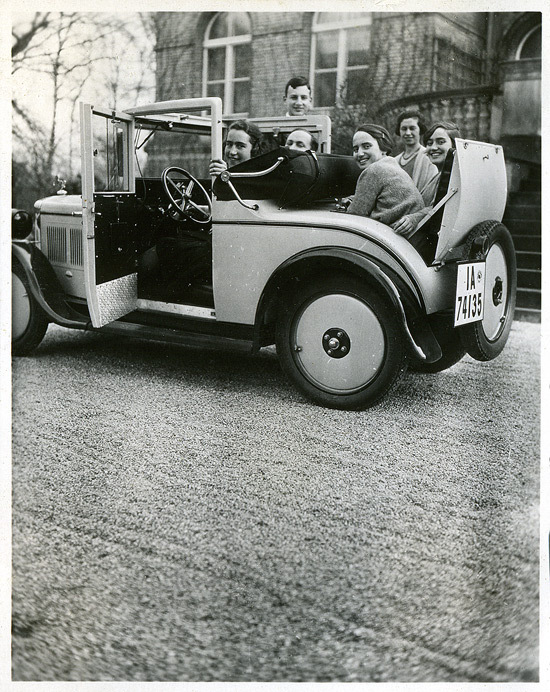 As a teenager, Hilde had her own chauffeur, personal car and bodyguard. 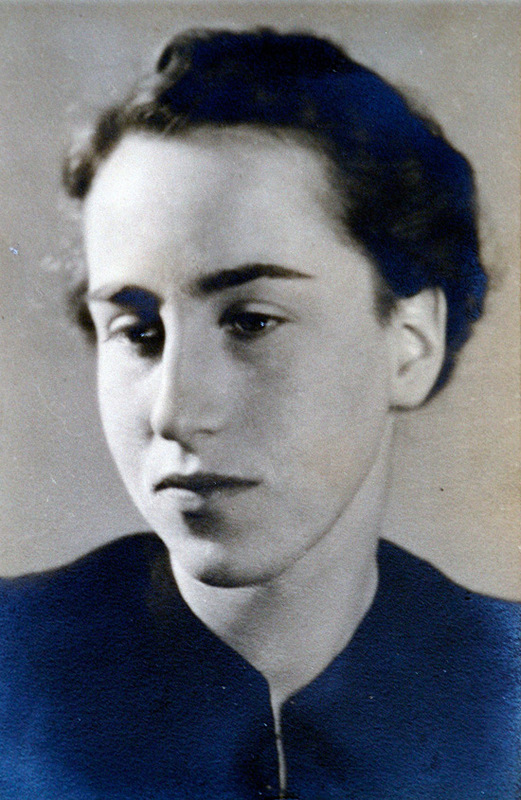 I think my Aunt was so moved, so terrified and so disturbed by her experience with fascism and economic disparity that she devoted almost every waking hour to address these issues in the most fundamental ways that she could – practicing psychiatry for the benefit of those who might not otherwise have access to these resources, helping people learn to read so that they would not fall prey to the next generation of fascists and alerting people to the threats posed by access to the celebration of violence frequently bombarded into common culture via mass media. Hilde was convinced that psychological violence would beget physical violence. Wow! I shudder as I am reminded that she did and said all of this before cell phones and the Internet, before Sandy Hook, before Aurora, Colorado and before the Boston Marathon. Here is my Aunt, Dr. Hilde Mosse, at the Waldorf Astoria almost forty years ago in a speech to a group not unlike this one, assembled today. I just wanted to share with you a little about my Aunt, Dr. Hilde Mosse. Hans and I are pleased and gratified that her name and her legacy are associated with this great institution. I hope that you are inspired to be generous to Northside Center. The Northside Center is your brothers' and sisters' keeper and we are well led and ably staffed. We appreciate and deserve your support and generosity. My Aunt, the daughter of a well to do family and ultimately a selfless, modest and talented servant of the disadvantaged would have been uncomfortable and yet grateful for tonight's recognition.